Whether in your home or office, the need for an electrician arises from time to time. 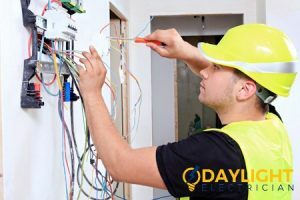 When you need to hire an electrician in Singapore, it pays to hire a reliable electrician, preferably from a licensed electrical services company in Singapore. 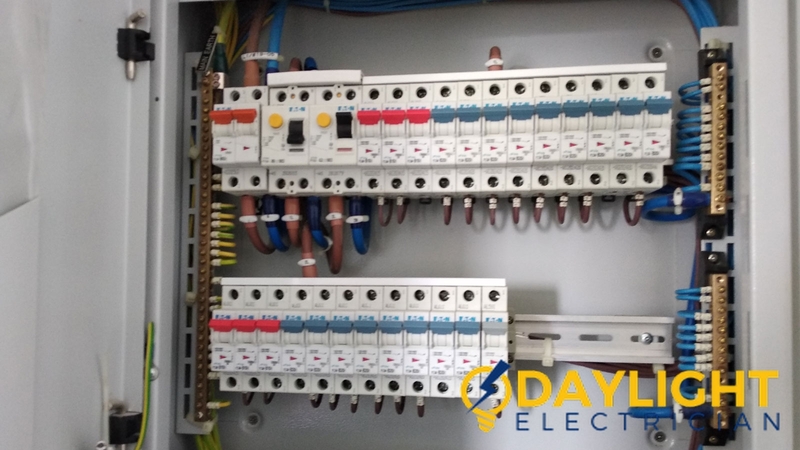 For your homes and business to be safe, all your electrical works need to be properly installed, maintained and repaired as at when die. 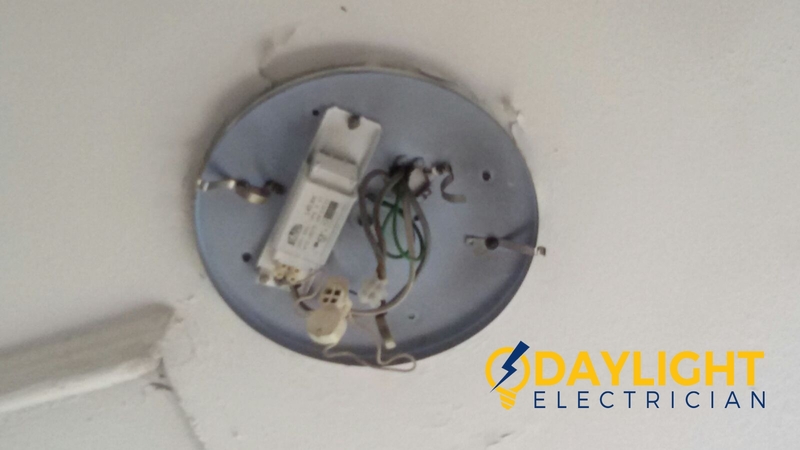 This type of no-drama electrical service in Singapore is best carried out by professionally to avoid shoddy work that could lead to electrical fires. 1. 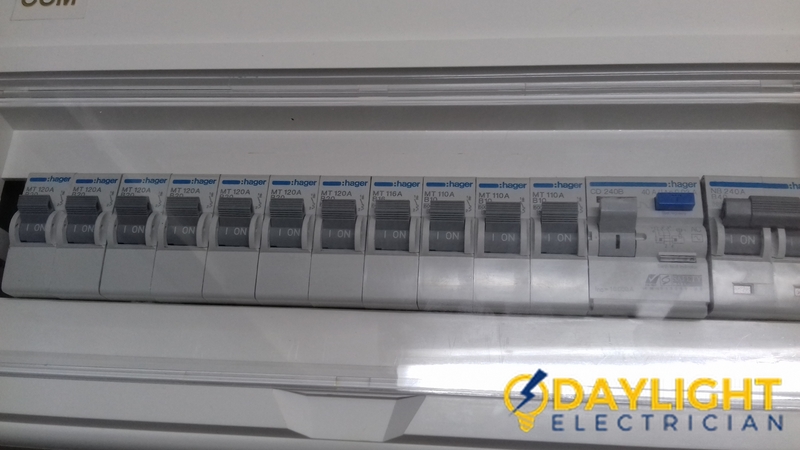 Only hire an EMA licensed electrician in Singapore – When you have your electrical services carried out by a licensed electrician, you are rest assured that you are not patronizing an inexperienced, unaffiliated person. Always confirm that the electrical services company you are about to hire is EMA licensed and covered by insurance. Get as much information as possible to confirm that the electrician is capable and understands what you need him to do. 2. 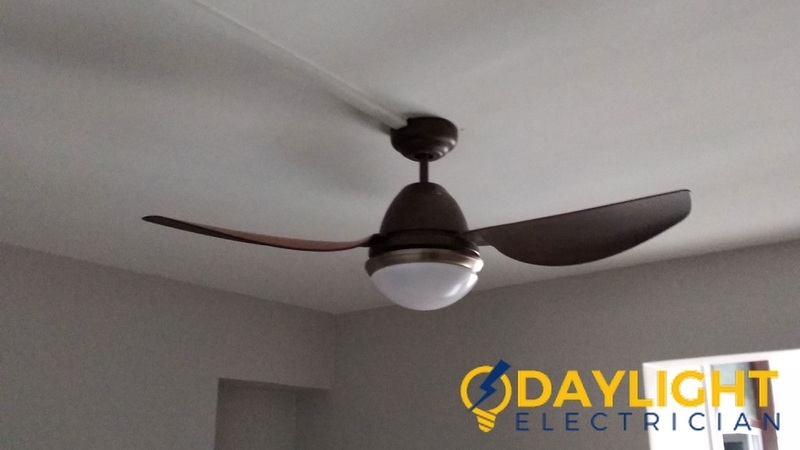 Referrals are important when hiring an electrician – Most apartment buildings have a building manager who typically has a list of trusted vendors. If you have an electrical problem, speak to your building manager, friends or colleagues to recommend a reliable electrician. Ask them for their experience and what to look out for. 3. Check online reviews and reputation – While your friends and associates may have a good experience with an electrician, you should also look up the company online to ensure that they have a good online reputation. 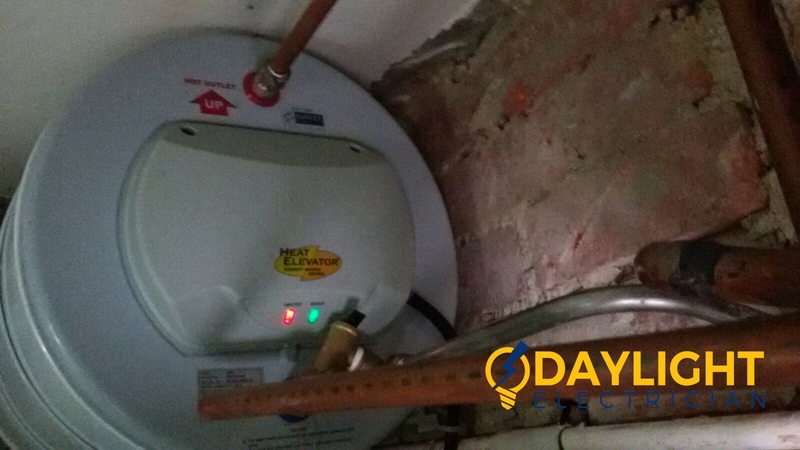 Read the reviews you see online and if possible, speak to other clients of the electrician to have a verified opinion of the electrician. Also check their social media pages for any red flags. 4. Ask the electrician about how they estimate – Estimates can be a tricky thing. 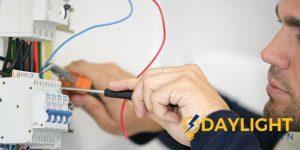 When you call an electrician to make a request, your electrician should be open with you about what your problem entails and what would be needed to fix it. Be sure to ask as many questions as possible and confirm that the quote being requested for will complete the project and not require more spending late. 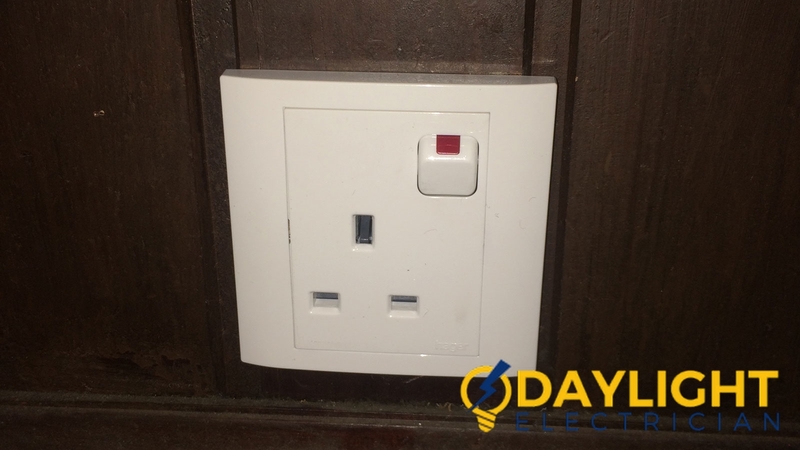 A reliable electrician will always give you a transparent quotation that is all-inclusive. No hidden charges should be included in the estimate provided. 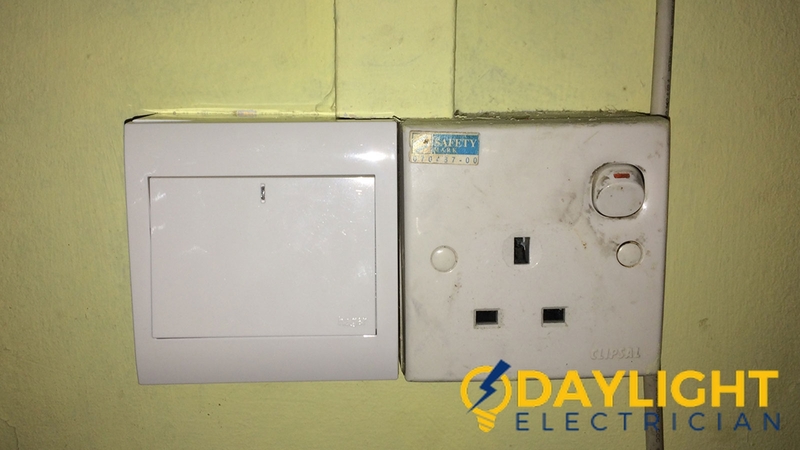 If when you are speaking to the electrician, he refuses to give clear and concise explanations for charges, then you should be wary and probably look for another person. 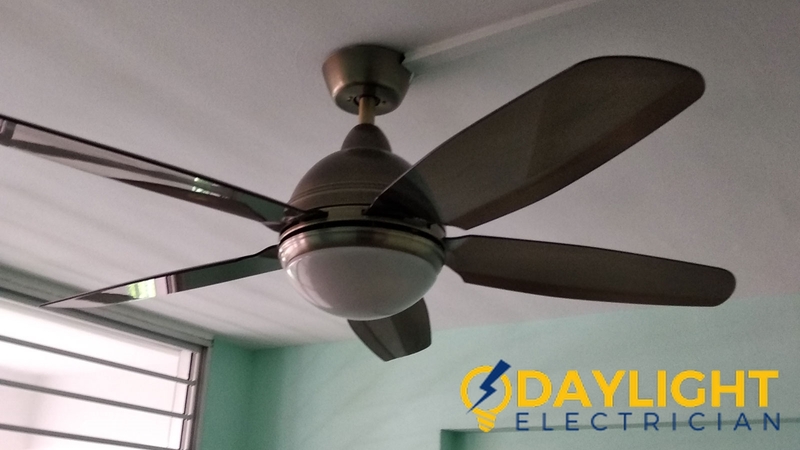 Finding a reliable electrician in Singapore is not always as hard as it seems. 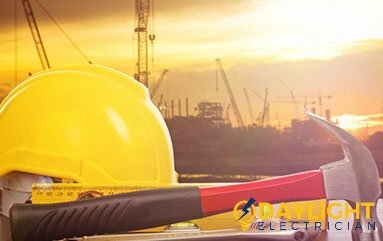 We at Daylight electrician Singapore cater to a wide variety of electrical services in Singapore and are available 24 hours a day even when you have an emergency. Our electricians are EMA licensed and professional in their conduct. 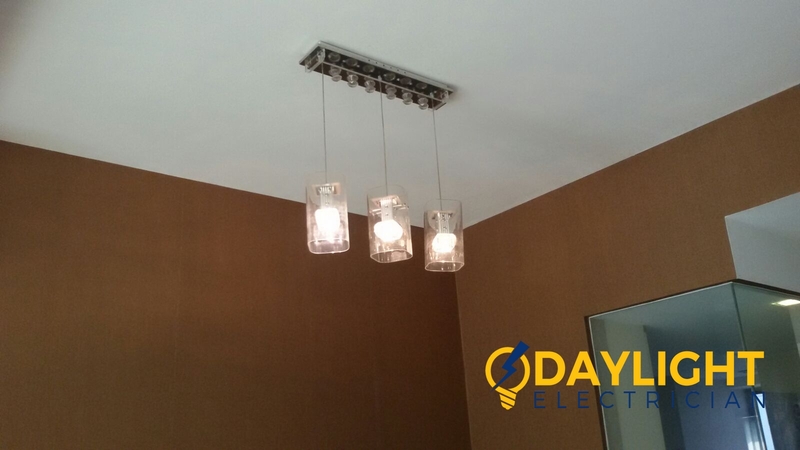 Call us today at +65 6653 6261 for all your electrical services.